At a gathering of the global motorsport industry convened by Motorsport Network last weekend, the international technology and media business confirmed that it had formalised a hugely important new strategic joint venture with a major Chinese sports promotion, talent and media business, SECA Shanghai. SECA is one of the fastest growing sports IP, entertainment and lifestyle management companies in China and is backed by China Media Capital. Key to the joint venture between Motorsport Network and SECA is the intent to unify the digital and social reach across both businesses’ audiences. The programme will see a rich array of motorsport content including video, interviews, images and news published on SECA’s interactive mobile platform, ZhiboTV. In addition, Motorsport Network will be building a Weibo presence to augment its new access to the mobile platform with an indigenous social media channel. The joint venture will be reciprocated by Motorsport Network providing SECA with access to its 31 million monthly unique users serviced in 17 languages across multiple motorsport and automotive platforms. For both SECA and Motorsport Network, the agreement reached at the weekend not only fortifies both organisations with increased reach and distribution in each other’s markets, but also provides the potential for both organisations to offer their clients scale exposure in growth markets. 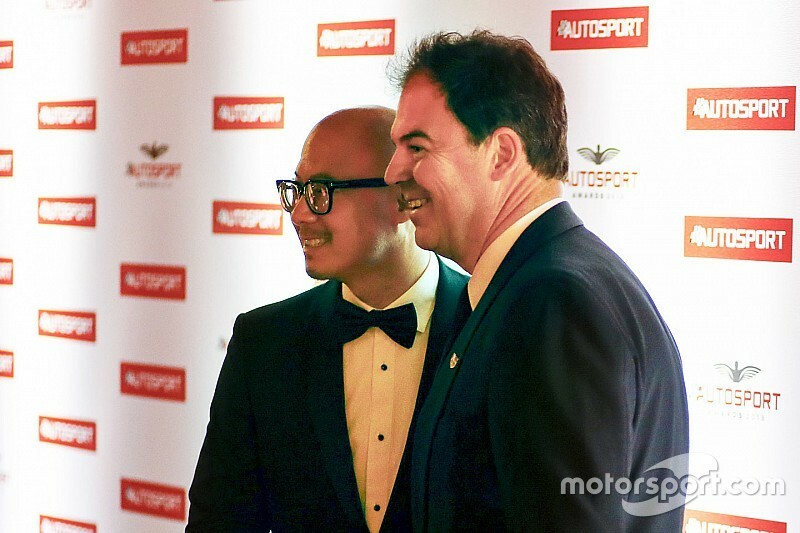 The joint venture will be led by James Allen for Motorsport Network and Edmund Chu from SECA.